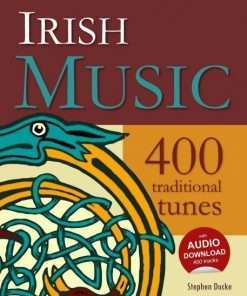 Worldwide shipping only €3 for all orders. 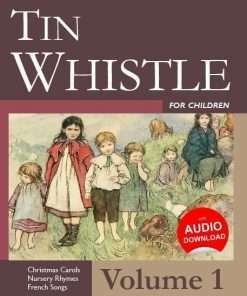 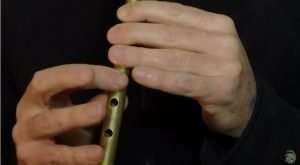 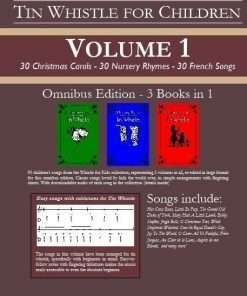 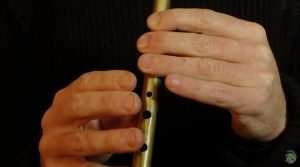 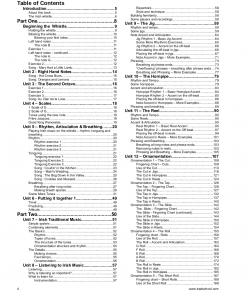 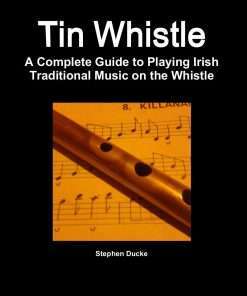 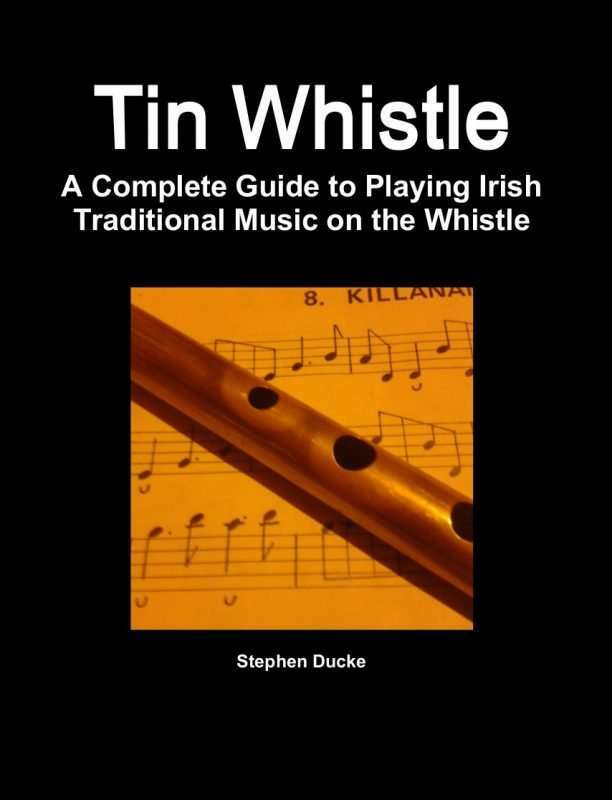 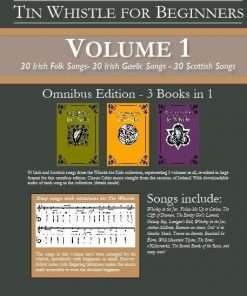 Download edition of my tin whistle tutor, with 296-page pdf ebook + 429 audio files. 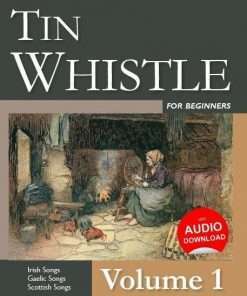 Payment via Paypal; download link sent automatically on payment.